Welcome to the capital of the largest state in the southern United States: Austin, Texas, home to award-winning sights and sounds. The pride of the Lone Star State, Austin regularly impresses locals and visitors alike with its widespread portfolio of attractions, landmarks that can entertain virtually anyone and everyone. Bring the entire family down south, to enjoy feature attractions that include the Texas state Capitol building, Zilker Metropolitan Park, Lady Bird Lake and more. When the day in Austin has come to a graceful conclusion, you’re privileged with a large selection of available hospitality. Thankfully, you’re provided with the luxury of bypassing big-name accommodations in favor of heartwarming, homestyle boutique hotels, estates that welcome sole travelers, couples and families alike with increased warmth and personality. 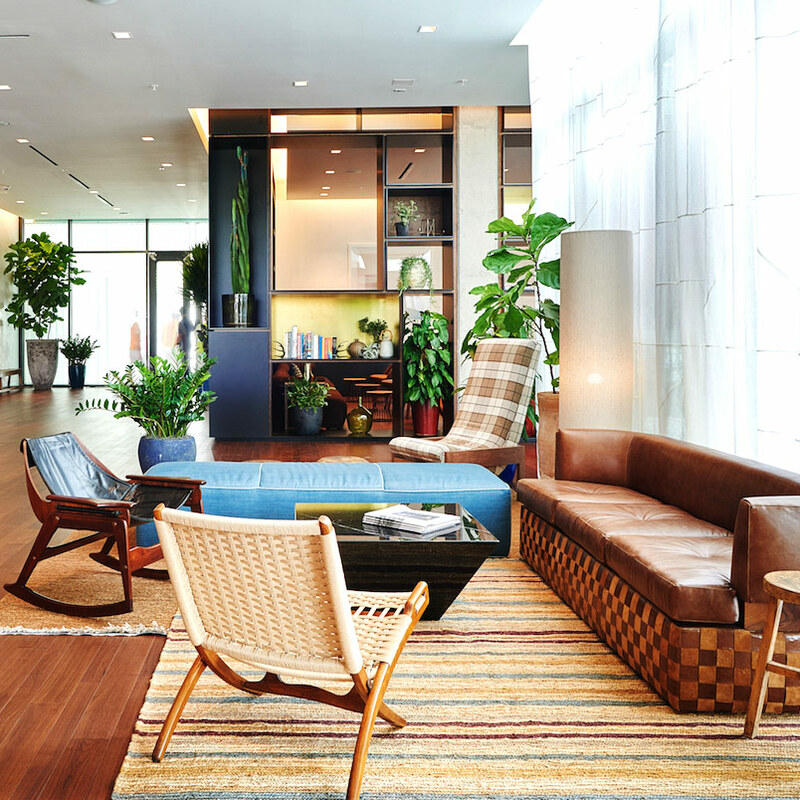 Whenever your trip to Austin, Texas needs a personal flair, these hotels are set to deliver. 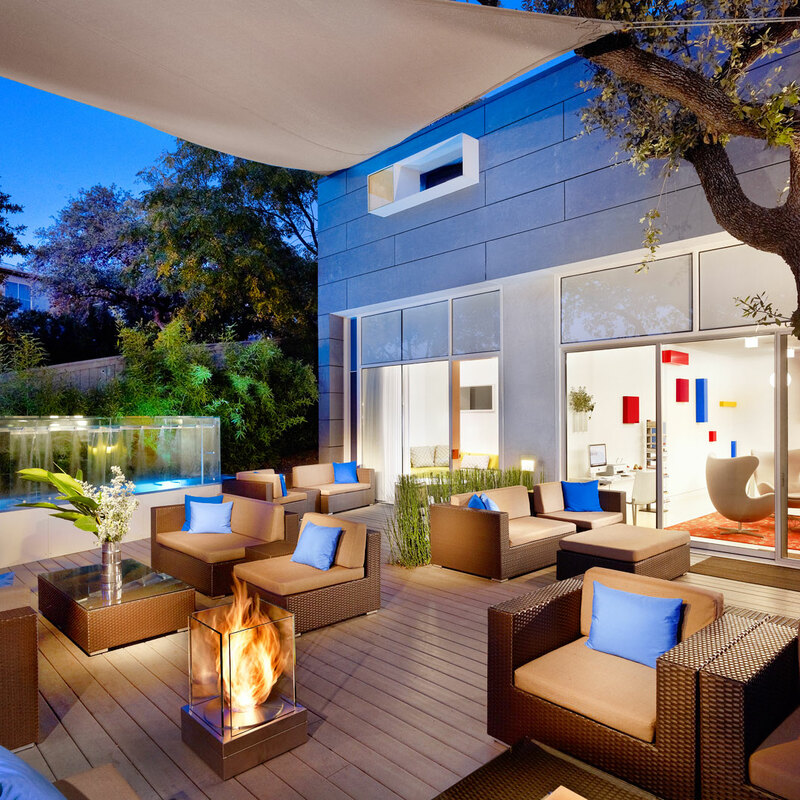 Check out these boutique hotels in Austin, Texas, set to upgrade any vacation! 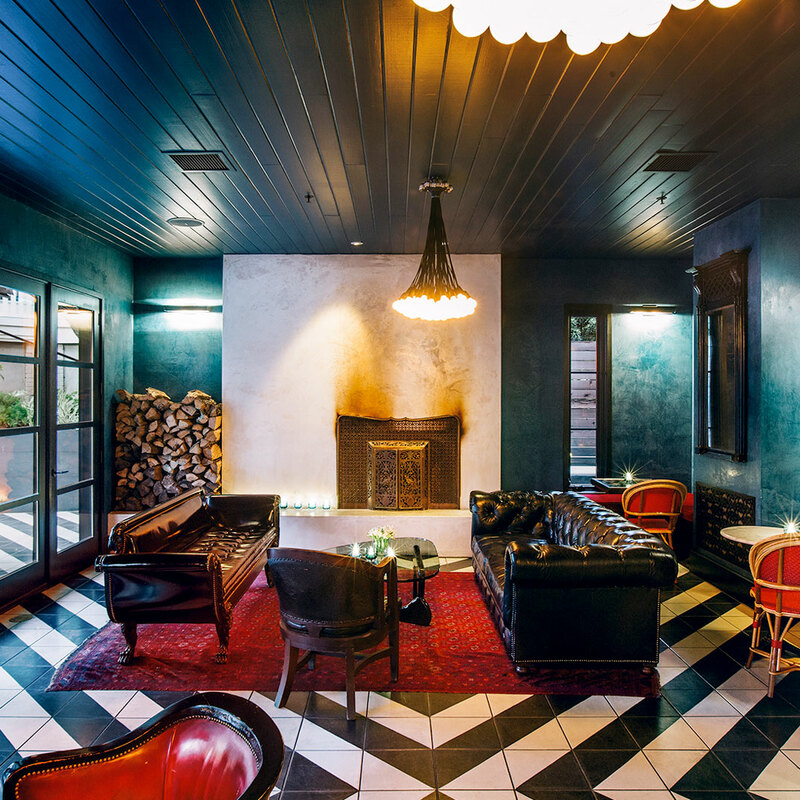 Award-winning hospitality is made your own, whenever you elect to stay at the South Congress Hotel. During seasonally warm months, you and the entire family will love jumping into the exterior pool, to stave off heat. And make the most of your time at this hotel with the provision of comfortable bedding, temperature-controlled rooms, living essentials, laundry provisions and more. 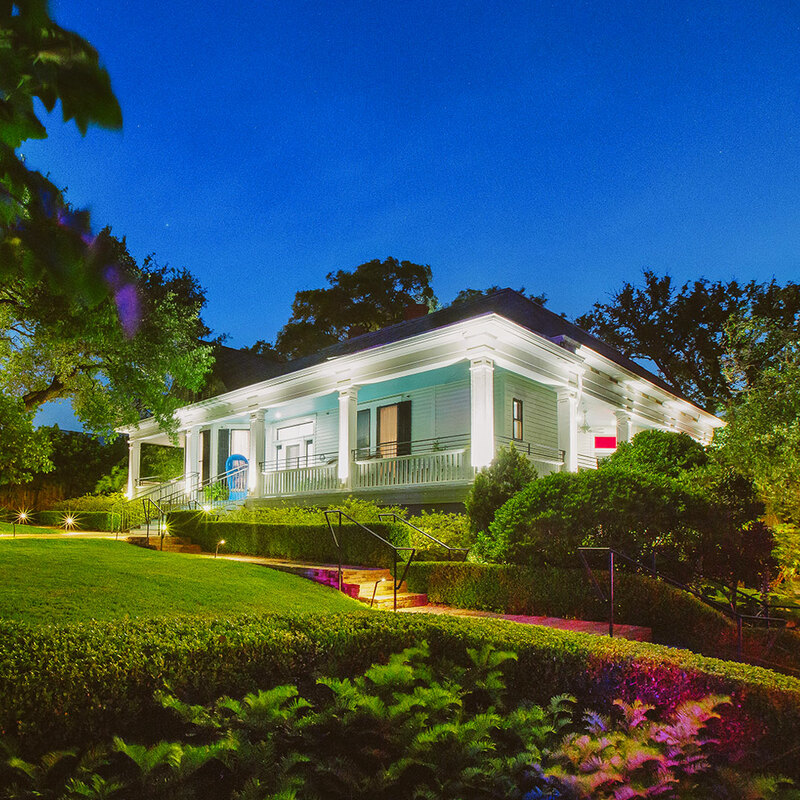 Stop by the center of town to get an in-person perspective on all of the history and culture that makes Austin what it is, but don’t forget to take full advantage of the many amenities present at the boutique hotel itself! 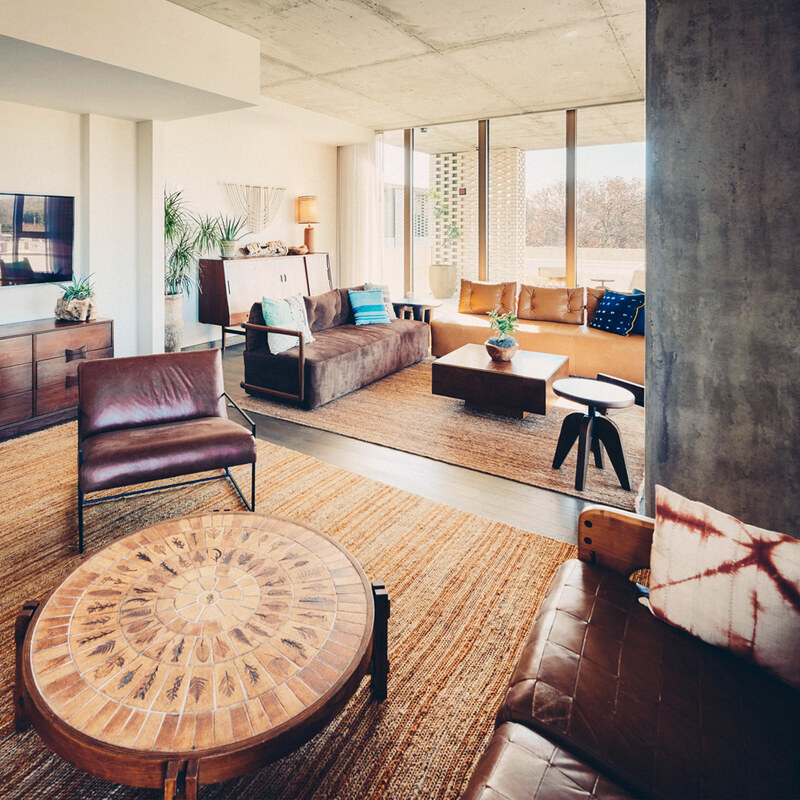 From wireless internet access separated by individual rooms to their furnishings that bring a distinct chic vibe to the table, it’s difficult to go wrong when you select the South Congress Hotel to headline your next prospective outing in Austin. 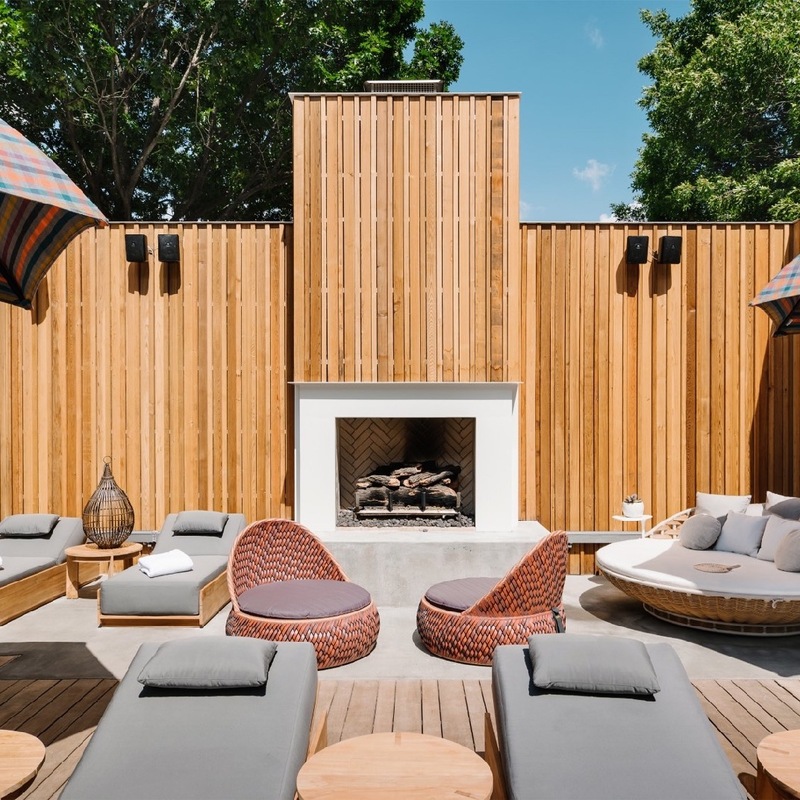 Easily recognizable, thanks to its regal exterior design and royal appearance, Hotel Ella in Austin is a stay that proves entirely worth your investment. Select rooms come already equipped with hard dryers, flat screen televisions and wireless internet access, together with laundry provisions, living essentials, comfortable bedding and more. 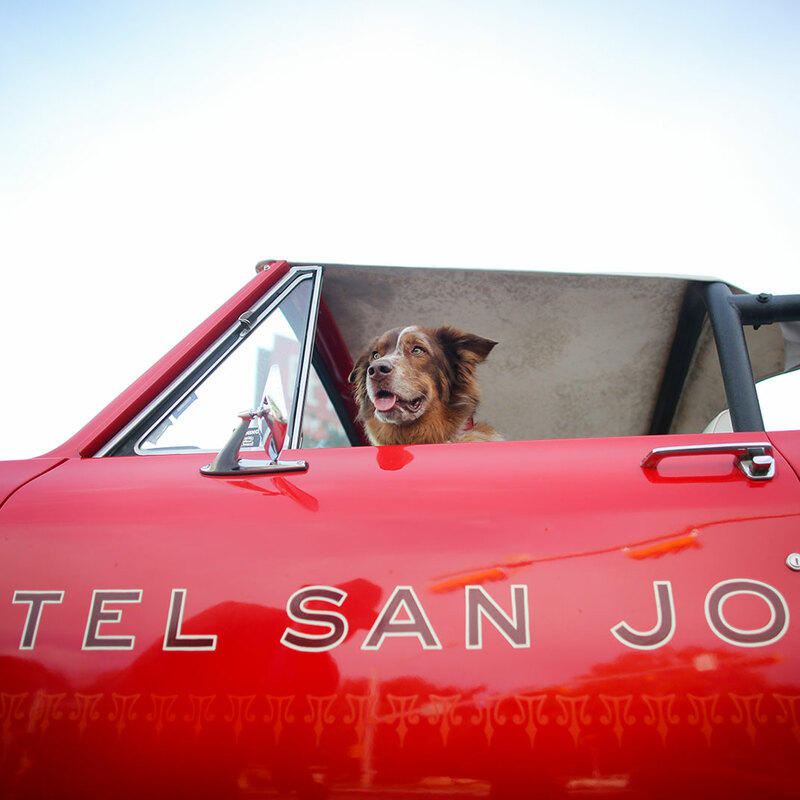 Pets are also allowed on the premises at this boutique hotel selection, so you can feel free to bring your well-behaved, four-legged friend along for the journey. You’re only one mile from the state capitol, and five minutes from the 6th Street Entertainment District. 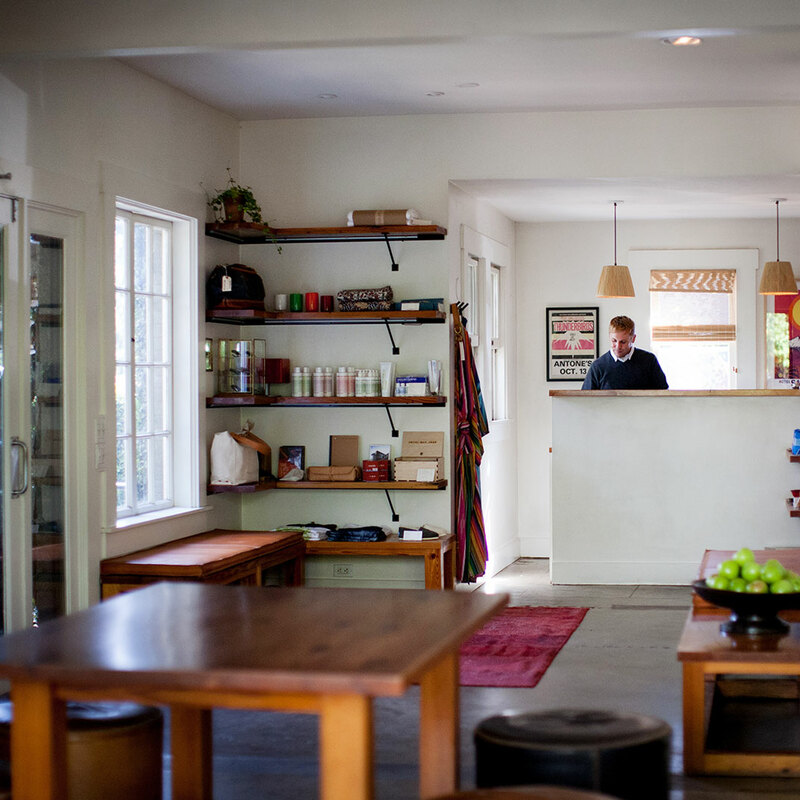 With spa amenities onsite, it’s a genuine boutique alternative you need to see to believe in Austin. A member of the Hyatt Collection that has since been optimized specifically for a boutique-style stay in downtown Austin, The Driskill is a historically renovated estate ready for your enjoyment. 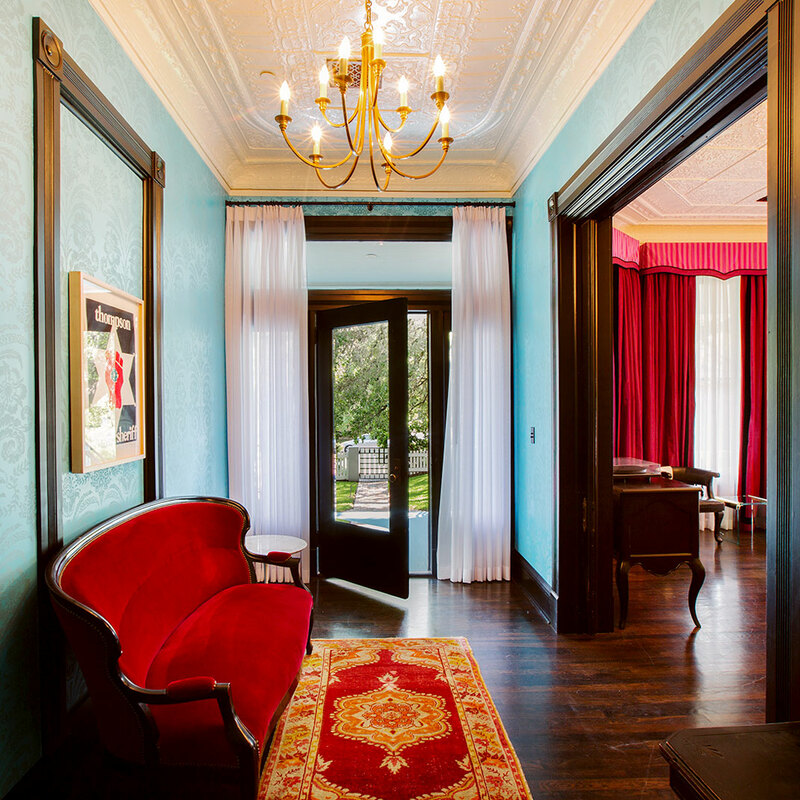 Located on Brazos Street, The Driskill features a wide portfolio of available amenities on the premises, including complimentary parking, non-smoking facilities, living essentials and more. There are even specific rooms set apart specifically for families, and you can bring your well-behaved pet along for the ride. You can also enjoy world-class cuisine without leaving to dine offsite, thanks to events like their Blues Brunch, Monthly Beer Dinners and more. 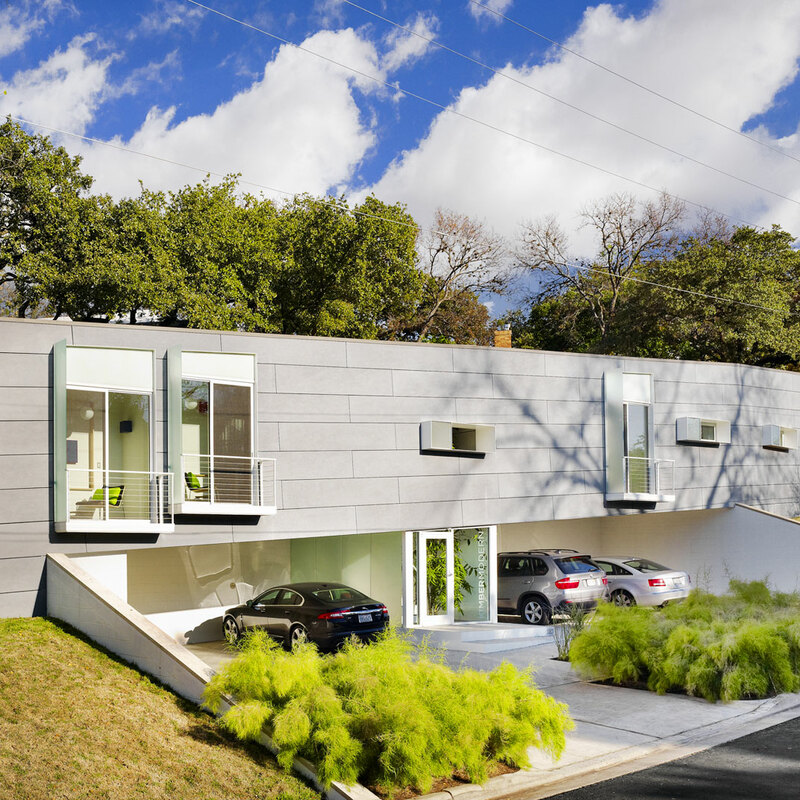 A unique guest house that successfully delivers alternative-style accommodations in Austin, this estate is exactly what you’re looking for with regard to true boutique living. Thanks to wireless internet access, living essentials and more, your every need is accounted for at the Park Lane Guest House. From the French doors to the private patio on the premises, you’re gifted with upscale living, even while you travel on a budget. And there’s even a full kitchenette inside so that you can prepare your meals whenever you’re looking to save time and money. Relax in front of a flat screen television at the end of each productive day. You’ll recognize this estate thanks to the greenery growing up the walls on the exterior, and you’ll soon fall in love with the true Texan hospitality offered inside. Thanks to friendly hosts, the rooms are already optimized for guests and include wireless internet access, laundry provisions, and rooms styled with modern designs. 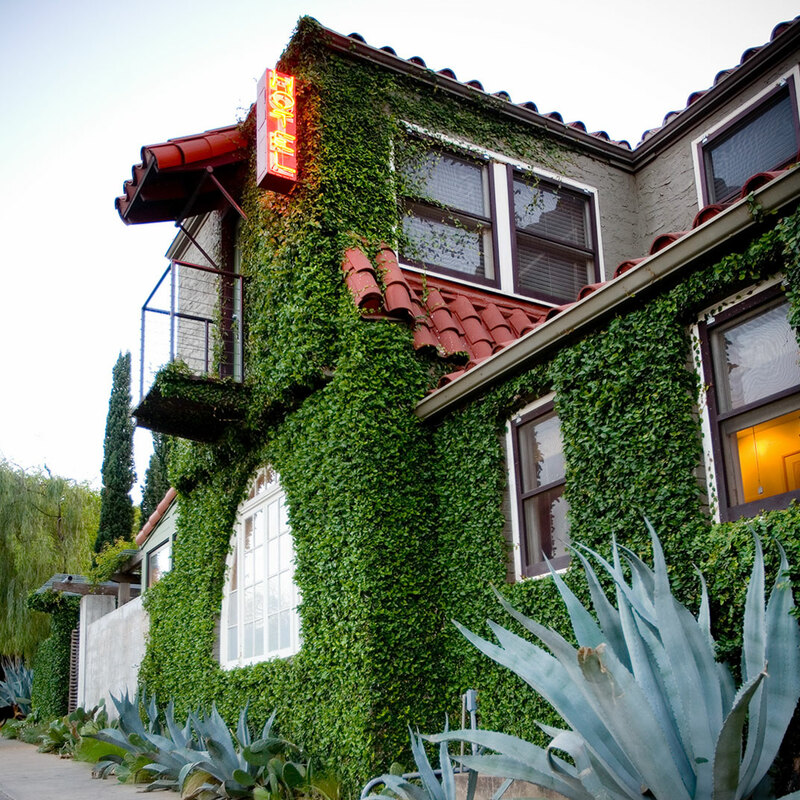 At Hotel San Jose, you also have access to both their pool and their various outdoor areas, a Thirties motel that has since been converted to accommodate finer living. 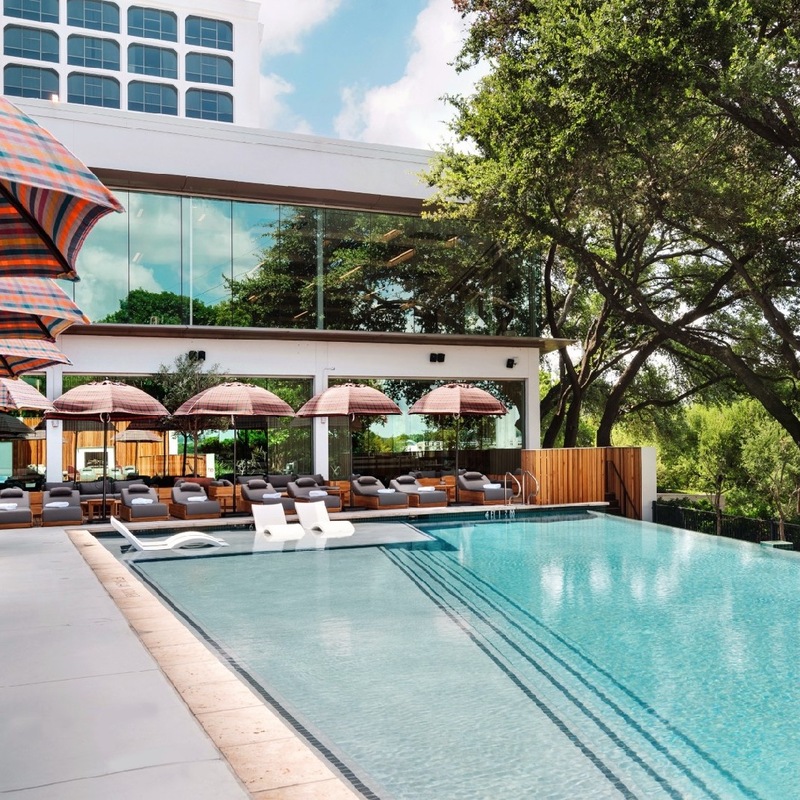 A true boutique-style stay in every regard in Austin, this is one hotel that you simply need to make your own the next time you find yourself anywhere near the neighborhood. 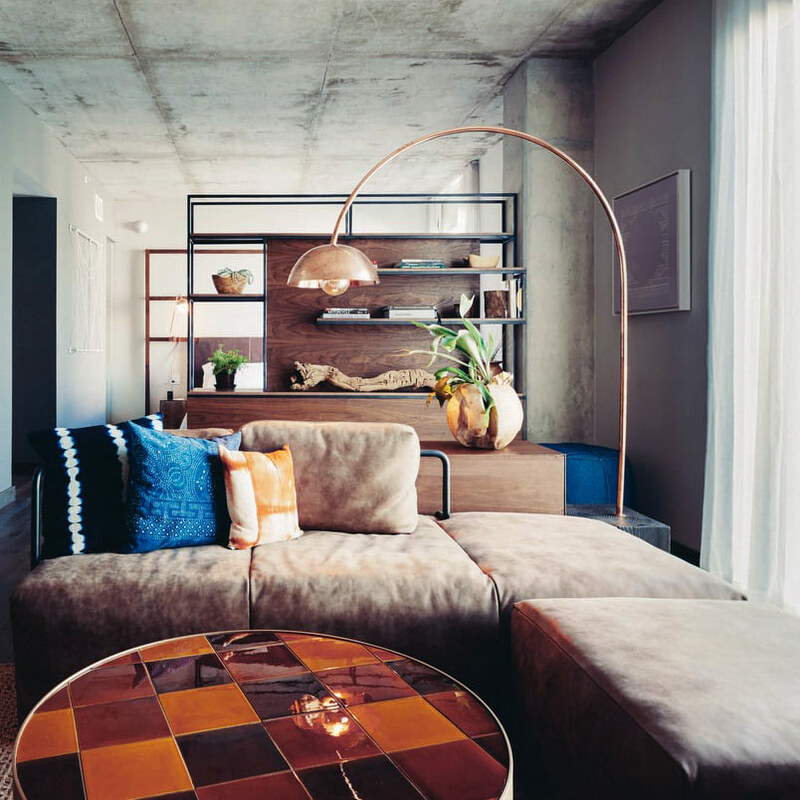 Welcome to the downtown district in Austin, home to boutique stays like this one, The LINE Austin. If you’re one for experiencing everything that the downtown region has to offer, this is the hotel for you. From the art to the cuisine, theatre to the easily accessible recreation, The LINE Austin is close to it all. And when your productive day in Austin comes to a conclusion, you can always head back to an accommodation that prioritizes your relaxation. Select rooms feature views of the city, as well as free internet access, floor-to-ceiling windows, living essentials and more. You’re also granted access to a fitness center, for a quick workout whenever you find the time. 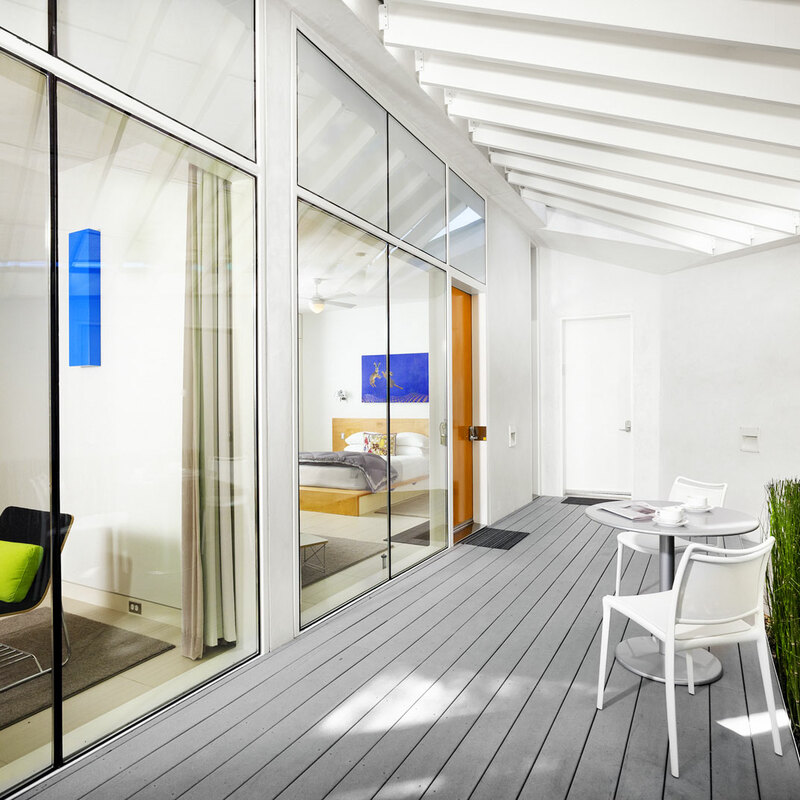 This one is truly a boutique hotel you’re going to want to call home. 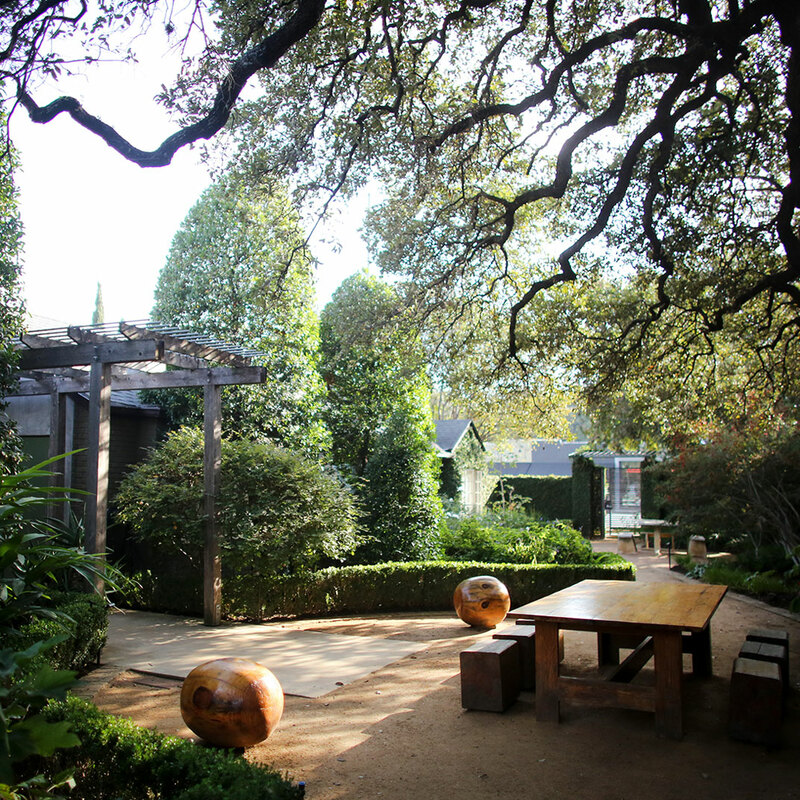 Welcome to The Heywood Hotel in Austin, an estate that comes virtually packed with homestyle furnishings. 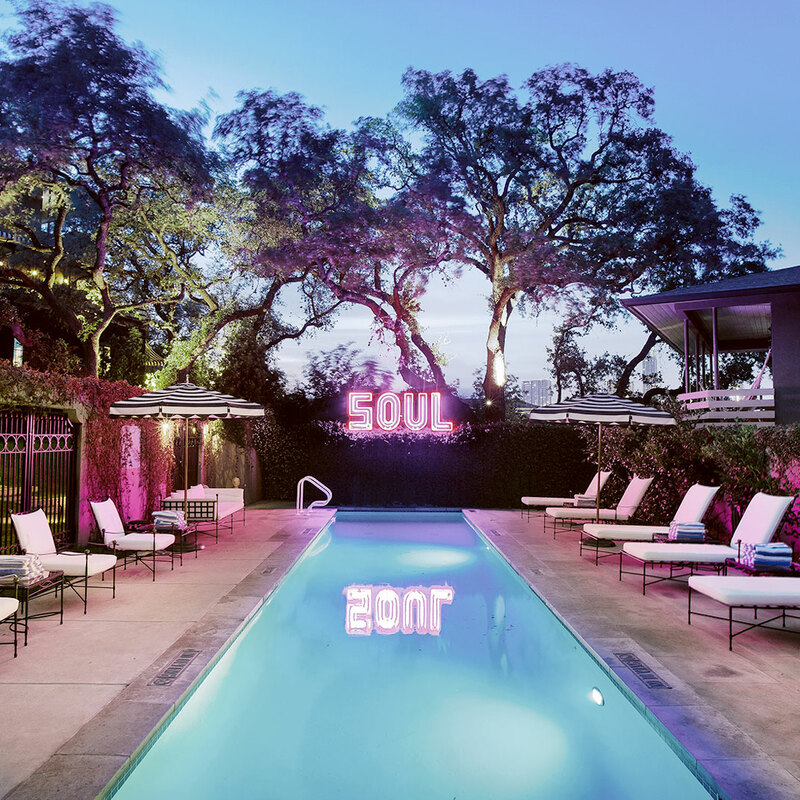 From their television to signature bedding, designer bath products to wireless internet access, this hotel rides the fine line between traditional hospitality and new age accommodations. And fall in love with the wooden flooring, just another amenity that characterizes this bungalow-style stay. You’re ideally situated near East Austin, so all of the sights and sounds you want to make your own are only minutes away. 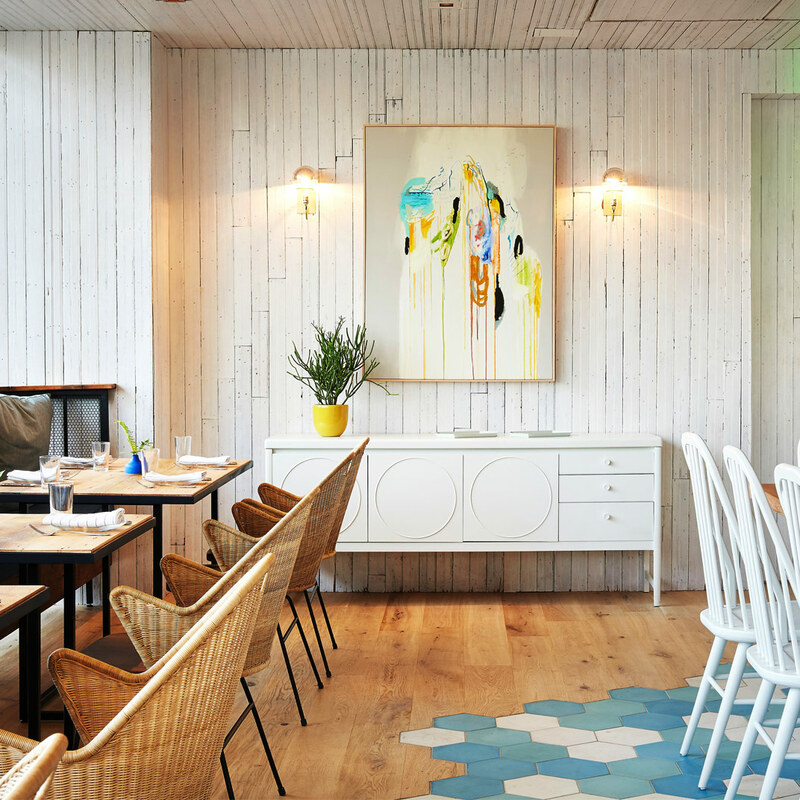 Complete with a stylish seven-room portfolio, The Heywood Hotel keeps your vacation fresh. 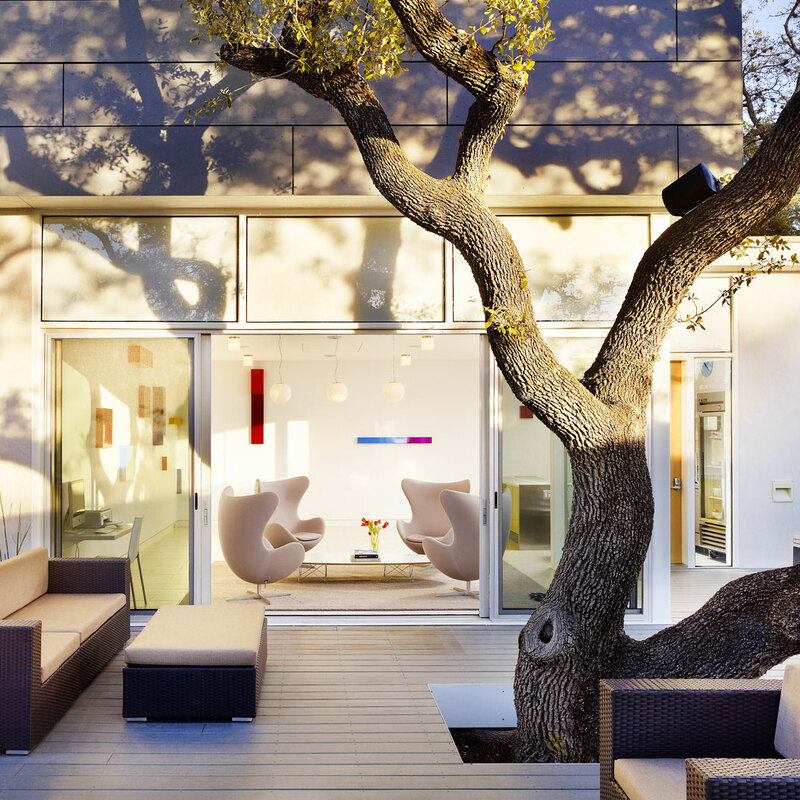 A highly-rated boutique hotel in the Austin, Texas region, this estate is characterized by white interiors, friendly service, and readily affordable pricing. You and your entire family are also gifted with complimentary breakfast each and every morning, the best way to start every day of vacation. When you’re not exploring everything that Austin has to offer you, relax in boutique hotel rooms typified by balconies, a fireplace and more. 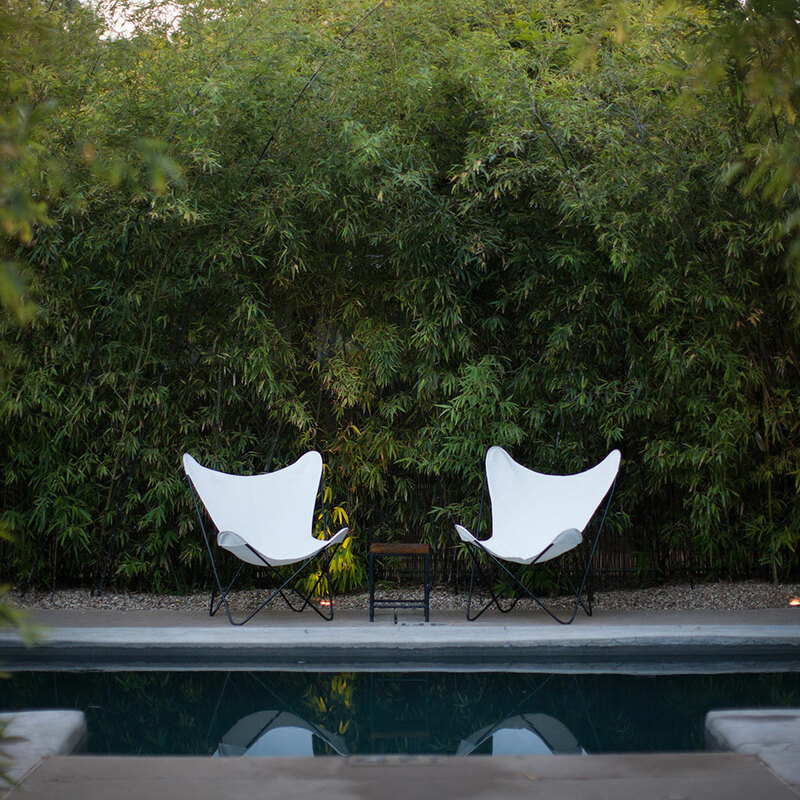 Whether you find the Red Suite, Courtyard, or another room to your liking, you’re in for the time of your life when you stay at Austin’s Kimber Modern. 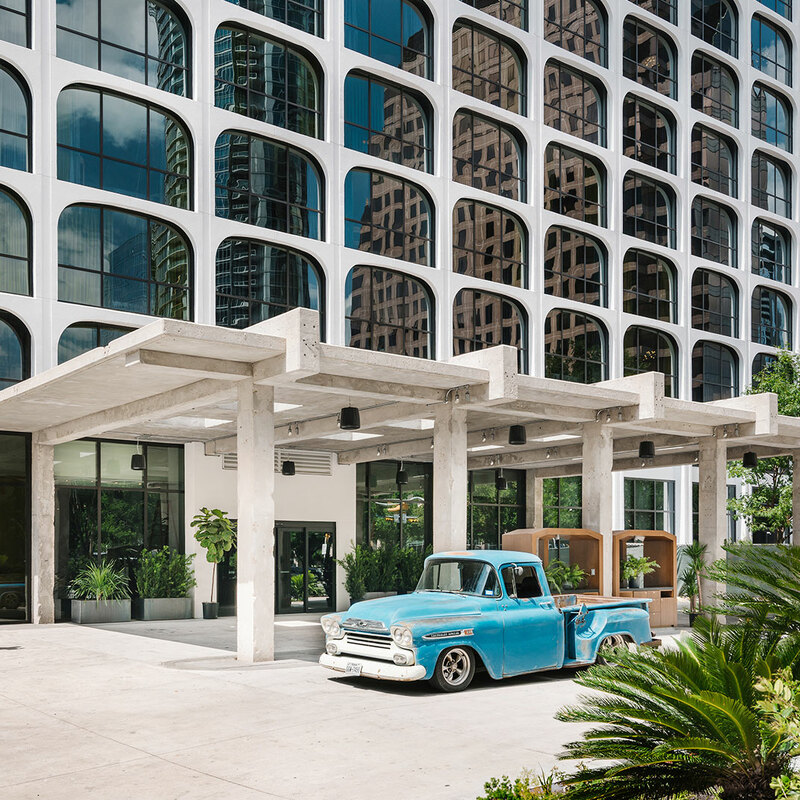 For those looking to experience the authentic downtown Austin atmosphere, this boutique hotel in Texas is the one for you. Ideally located close to virtually everything that the buzzing downtown district has to offer, this boutique selection nevertheless is a welcoming, homey alternative to often cold, traditional hotel stays. At Hotel W, you’re treated to in-room amenities that include wireless internet access, laundry provisions and living essentials, together with a flat screen television and iPod docking station. 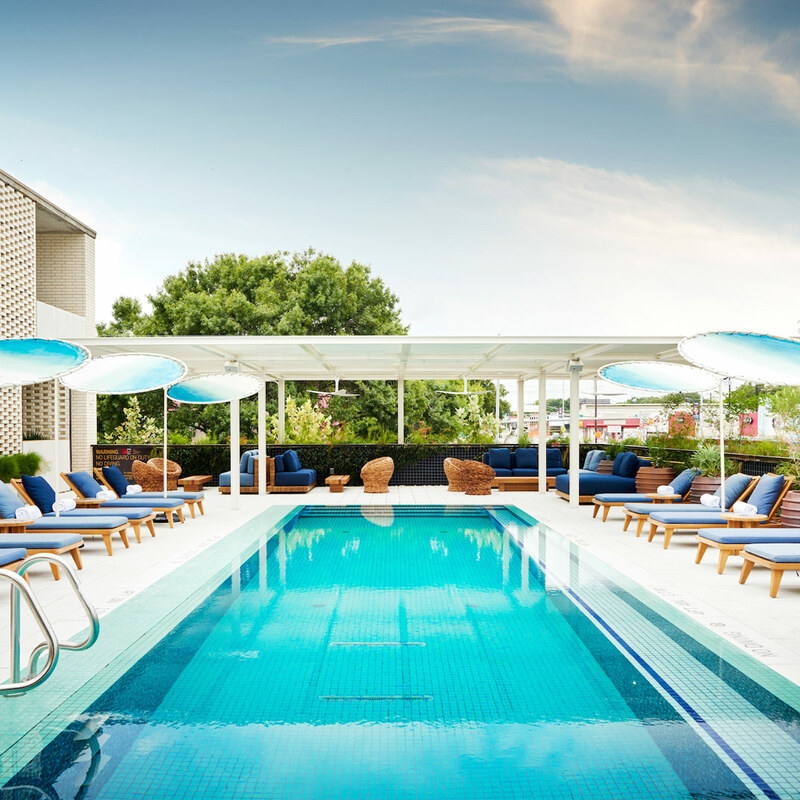 Characterized by chic furnishings and an outdoor pool to help stave off the heat during summer months, Hotel W deserves to serve you and your entire family, during your next stay in downtown Austin! This particular hotel in Austin provides the essential combination of comfort and convenience: you will find yourself closer than ever to all of the many attractions that downtown Austin has to offer, while at the same time you were mean sufficiently removed from the hustle and bustle of the city living. And with so many distinct attractions and amenities onsite at the hotel itself, who can blame you for spending so much time inside? From a vintage library to comfortable, in-room bedding, this hotel is well-equipped to convey the role-class hospitality experience you and your entire family deserve to make your own. Select Victorian architecture can deliver a memorable vacation from onset through conclusion. 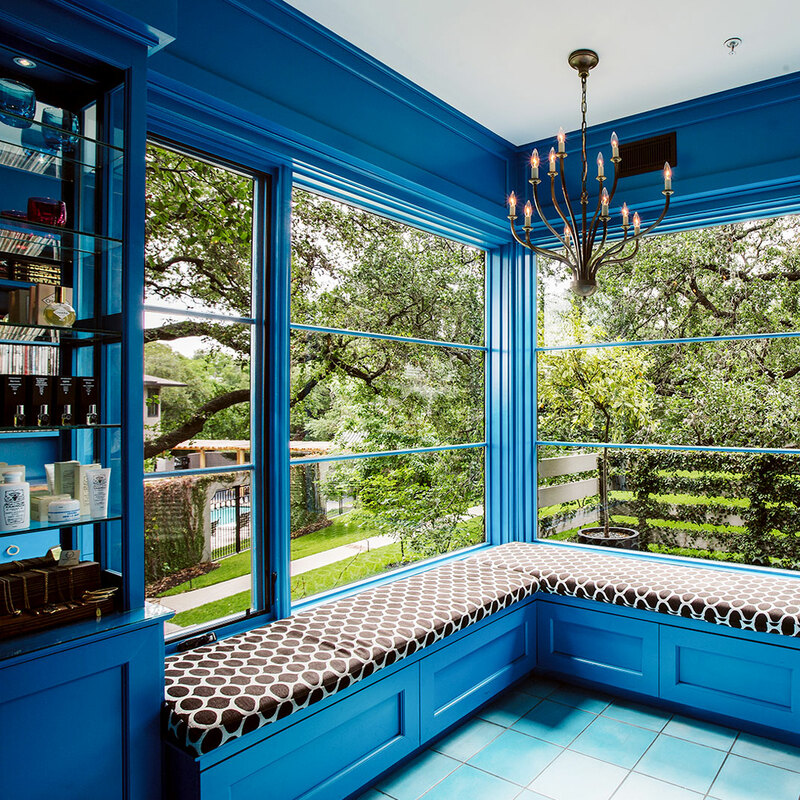 No matter where you look in Austin, there are boutique hotel accommodations worth the indulgence. Stick to our recommended portfolio of boutique hotel stays, for an experience in the Lone Star state that is sure to impress even the strictest traveler. Discover everything that the downtown district has to offer, from its art to its eateries to its historic landmarks. 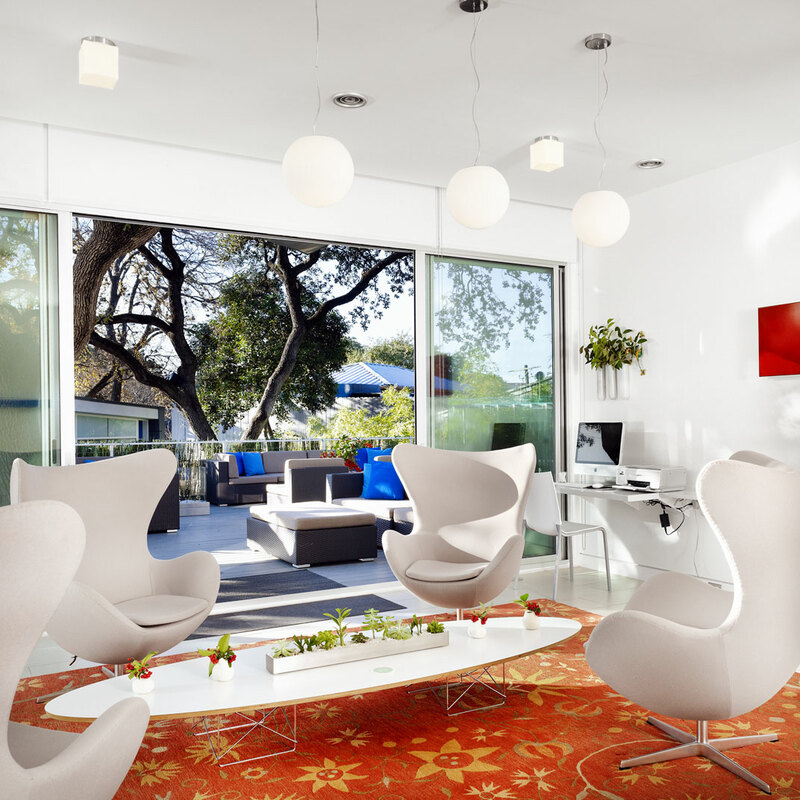 You don’t need to outsource your hospitality to a recognized hospitality brand in order to receive the holistic Austin experience; instead, check out any of our recommended boutique-hotel stays in Austin, to entirely upgrade your stay and to fashion memories set to last you and your entire family a lifetime.